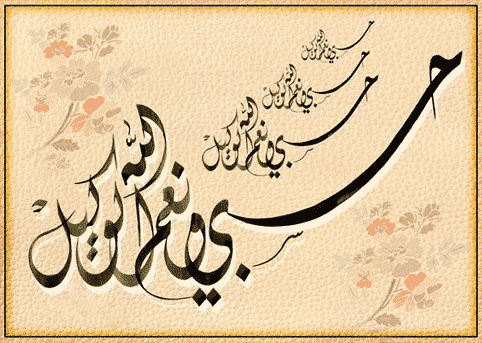 Dewani script is an Ottoman development identical to Shikasteh ( broken style ) . The script was widely developed by the accomplished calligrapher Ibrahim Munif in the late 15th century from the Persian Ta’liq . Dewani reached its top prestige in the 17th century , due to the well-known calligrapher Shala Pasha . Like Riq’a , Dewani became a common script for writing in the Ottoman chancellery . Dewani is exceedingly cursive and highly structured with its letters undotted and unconventionally combined . It uses no vowel marks . Dewani also developed an ornamental variety known as Dewani Jali which also was often known as Humayuni ( Imperial ) . The growth and development of Dewani Jali is credited to Hafiz Uthman . The spaces between the letters are spangled with decorative devices which do not necessarily have any specific orthographic merit . Dewani Jali is highly favored for ornamental requirements .